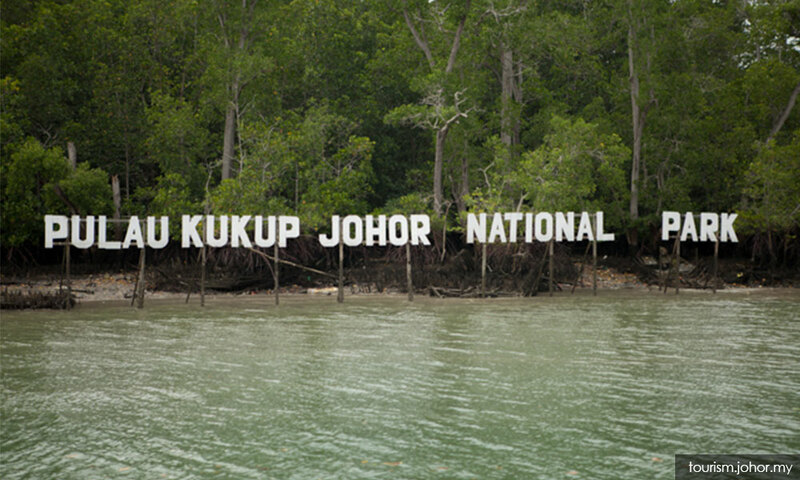 Pulau Kukup's status as a Johor national park must be retained, the cabinet has decided. "(This is) to ensure that it stays as the world's second largest uninhabited mangrove island," Water, Land, and Natural Resources Minister Dr Xavier Jayakumar said in a statement. Pulau Kukup is one of the few remaining pristine wetlands in Southeast Asia and is one of five Ramsar sites in Malaysia. Ramsar sites are wetland sites designated to be of international importance under the United Nations Convention on Wetlands. Xavier said any change to Pulau Kukup's status "could impact its recognition" as an internationally important site, and affect the country's reputation in protecting biodiversity. The cabinet's stance came a day after the Johor Legislative Assembly passed a motion urging Putrajaya to review the move to degazette Pulau Kukup as a national park. The degazetting of Pulau Kukup's national park status was carried out by the previous BN state government. A circular sighted by Malaysiakini stated that it was to facilitate the land to be registered under the name of Johor ruler Sultan Ibrahim Sultan Iskandar. Johor Crown Prince Tunku Ismail Sultan Ibrahim yesterday published a letter from the Johor Land and Mines Office, which said the monarch had consented for Pulau Kukup to remain as a national park and that it would be maintained by the state government.